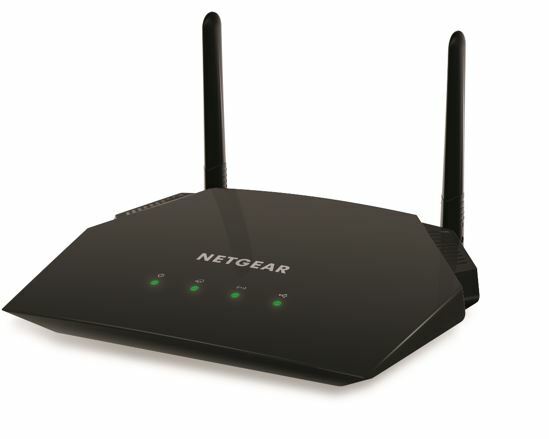 NETGEAR brings the NETGEAR R6260 router with a dual-core 880 MHz processor which enables combined Wi-Fi connections at Gigabit speeds of up to 1600Mbps, providing enough wireless coverage for larger homes. The R6260 dual-band smart router is compatible with the next generation WiFi devices and is compatible with 802.11 a/b/g/n devices. With its new and enhanced features, the AC1600 offers 3x faster speed and enables HD streaming throughout your home with utmost ease. 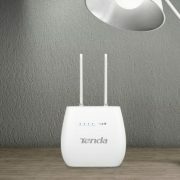 With up to 300+1300Mbps speed and simultaneous dual band WiFi technology, the device avoids wireless interference, ensuring top speed and reliable connections. 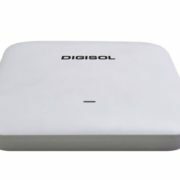 The device is ideal for applications such as multiple video streaming and multi-player gaming. 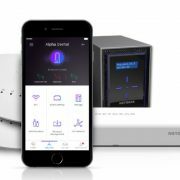 “At NETGEAR we recognize that your home network has become much more complex and essential and also it demands support to your multiple Internet-enabled devices including your phones, laptops and gaming consoles. With AC1600 WiFi technology that delivers, the fastest speed, range, and reliability, the R6260 becomes an ideal device for your home”, stated Mr. Marthesh Nagendra, Country Manager – India & SAARC, NETGEAR. 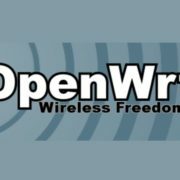 The AC1600 Smart WiFi Router also includes NETGEAR Nighthawk App, to set up easily, update and configure and personalize your router. 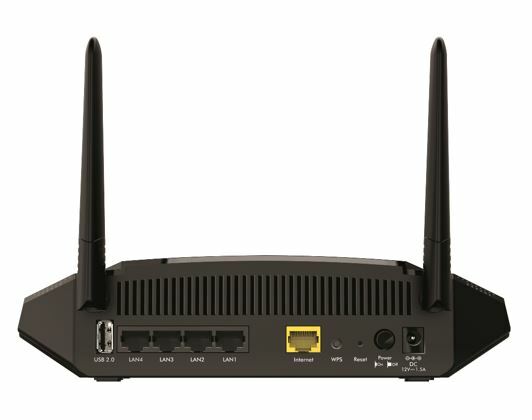 For safe internet browsing the R6260 provides features like parental control to manage web filtering, separate and secure access for guests, high-level security with WPA/WPA2 and Customized free URL to create FTP server.